With over 700 slot and video poker games, Sunland Park Racetrack & Casino offers a wide range of denominations. You can get lucky on our penny slots, dollar games or spin big in our High Limits area. 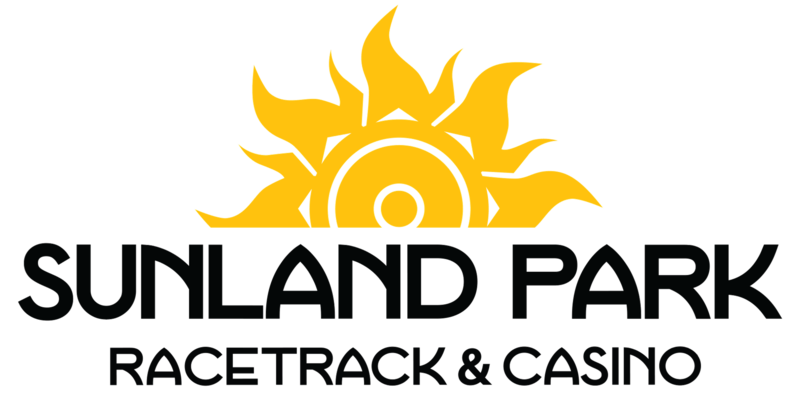 Sunland Park is the ultimate destination for any slot enthusiast.